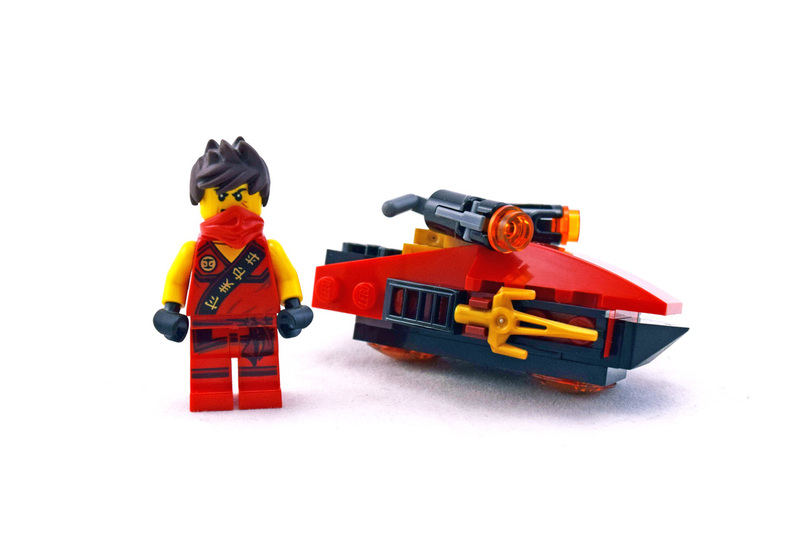 Kai Drifter (LEGO #30293-1) is a good LEGO set from the Ninjago theme. The drifter is a fun build that has some cool parts like the firing guns and ninja knives. Set comes with 1 minifigure and 43 pieces.